Lot of 2 Parker 302/301-4 5800 PSI SAE 100R2 38" Hydraulic Hoses . New Life Scientific, Inc. 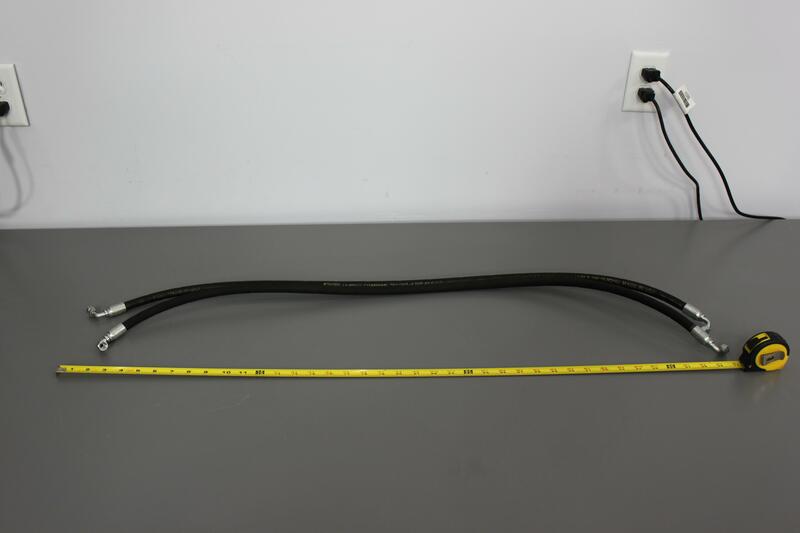 These two Parker 302/301-4 5800 PSI SAE 100R2 38" Hydraulic Hoses are warranted to be functional and are protected by our 90-day warranty.